Our two last days in San Miguel went very fast: the Frida Kahlo class in the morning followed by more independent exploration of SMA during the afternoons. We all agreed that ten days is too short a period to absorb all the information, and learn about San Miguel’s colorful past. 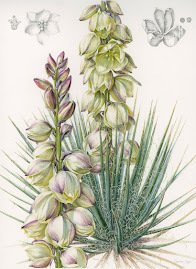 Many of the participants would have enjoyed more sketching which we will be doing in March 2019 when Dr. Sarah Simblet from Oxford, U.K. will teach a sketching class on birds and plants of El Charco (March 16-24). 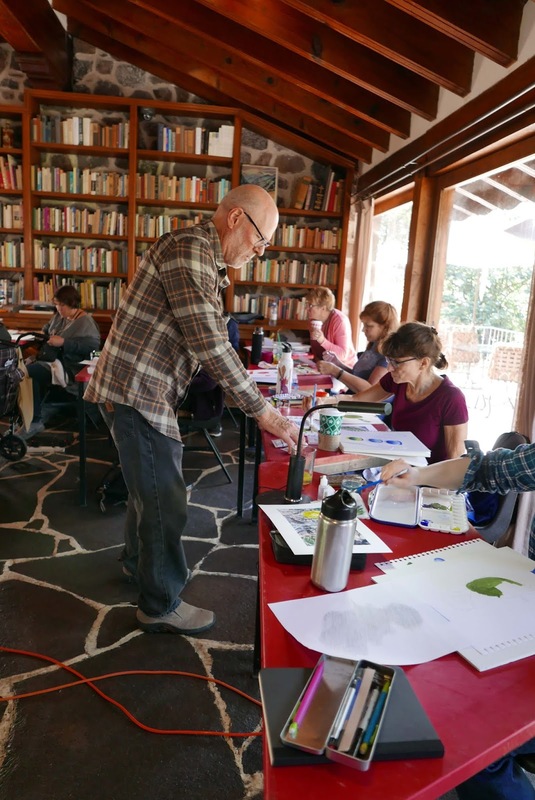 During that week we’ll be spending the majority of the class time in El Charco del Ingenio gardens. 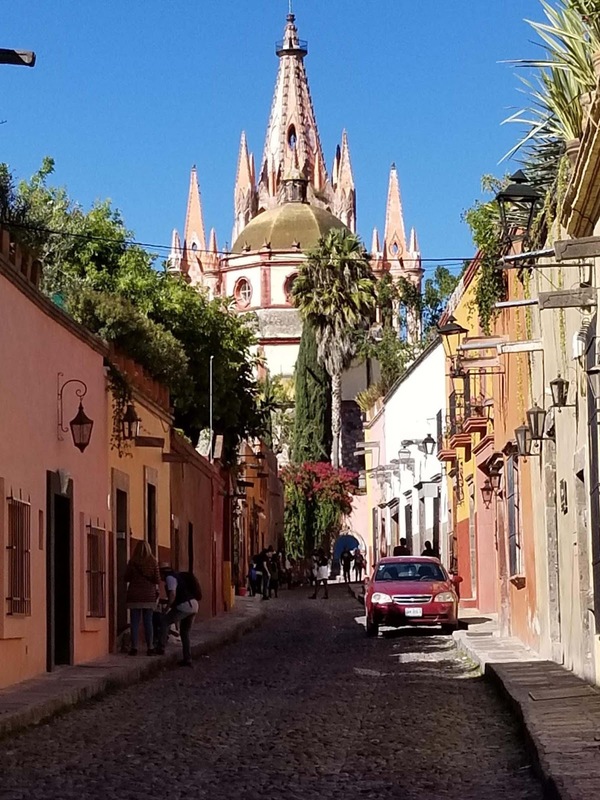 For the cultural part we’ll explore Guanajuato, Atotonilco with Dolores Hidalgo, and the Cañada de la Virgen Archaeological Site in addition to specific tours around the heart of San Miguel de Allende. 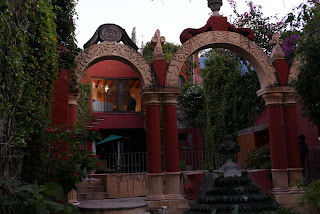 To see some photos from our final days in San Miguel de Allende, please click here. 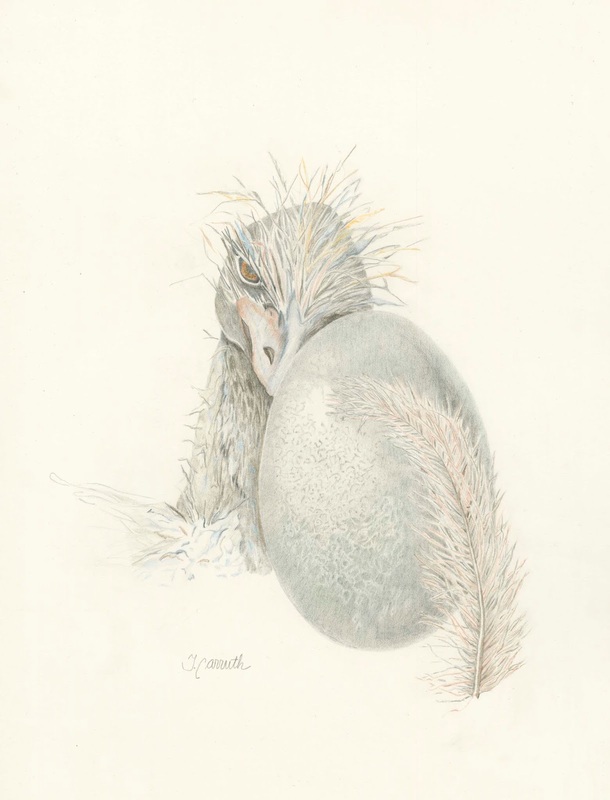 On our Feathers and eggs class the students tested different media to find out the best way to render the delicate feather structures, varied textures and colors both on the eggs and feathers. 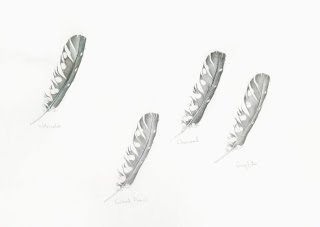 One of the students rendered the same feather in four media: watercolor, colored pencil, charcoal and graphite - when the application is successful it is hard to see the differences in the final result. After a short introduction to second workshop: Frida Kahlo’s Botanicals with Meredith we were picked up to visit El Charco again and focus this time on it’s collections. 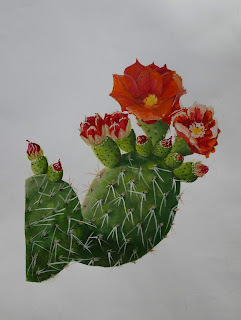 El Charco has currently the biggest living cactus collection and gene bank (for example 180 mamillaria species), their collections include numerous rare and endangered cactus species all collected around Mexico. 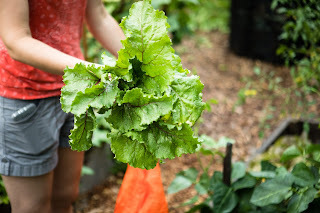 The Garden has an extensive propagation program and a permit to sell a certain number of plants all grown from seeds every year. 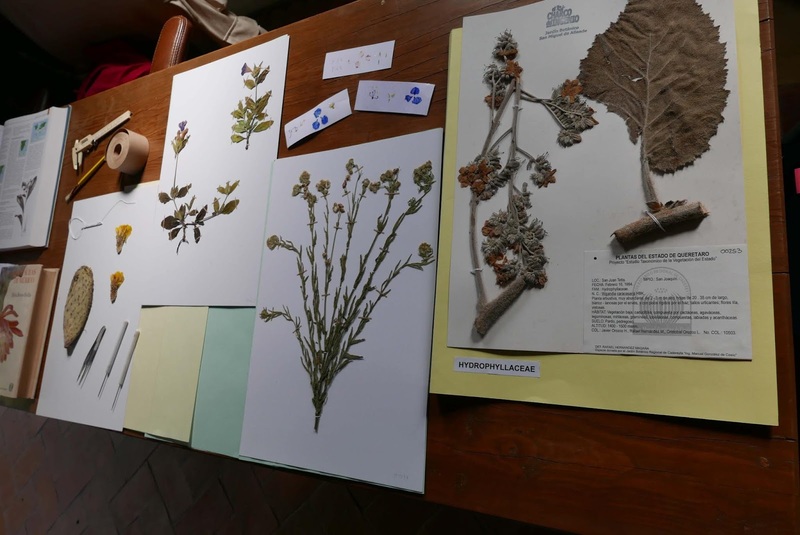 El Charco started their own herbarium collection four years ago and at the moment the collection includes little over 1000 plants. In the afternoon many of us visited a private mask collection (OtraCara de Mexico) including over 500 ceremonial masks collected around the indigenous villages in Mexico. From the private mask collection, this one was one for sale, we couldn't take any photos in the museum. In the afternoon we got a tour of of the second oldest church of San Miguel, Iglesia de San Rafael founded in 1742. We also took a closer look at the Parroquia and learned if its underground tunnels. The tunnel system connects all the other churches and the richest houses in San Miguel, they are wide enough for horses and wagons!!! 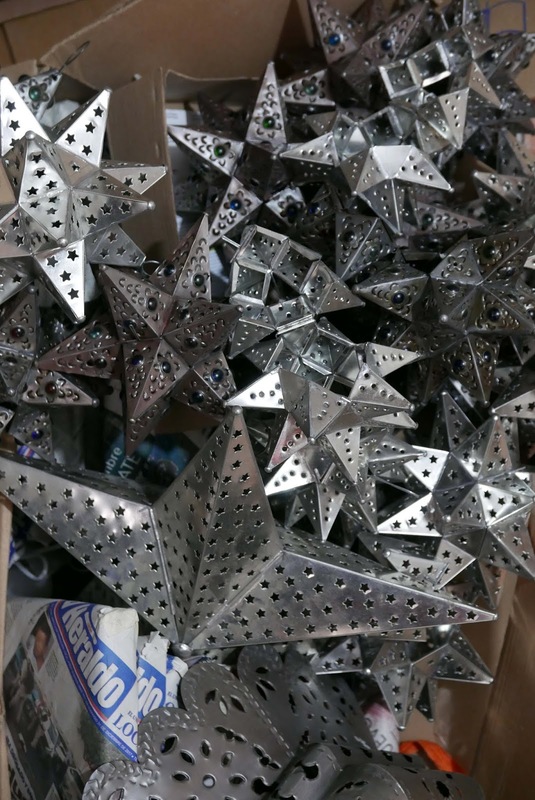 We visited the fantastic toy museum (with more than 1000 handmade toys) and then drove little outside of town to a tin workshop, Arte de San Miguel. Finally we finished the day at the artisan/organic food market. Cañada de la Virgen is located some 25 km outside San Miguel. This ceremonial site was occupied between 540 and 1050 CE, when it was abandoned like many other sites in the region, likely because of the severe drought that lasted for an extended period of time. It covers about 16 hectares on a private land but is now government property. 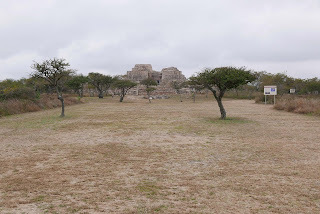 We could see three complexes: A, B, C. The Complex A, House of the Thirteen Heavens (or Skies) served as an observatory and a burial site for the elite. The complex is aligned to the rising and setting sun, and the movements of Jupiter and Venus. All these movements were related to the Otomi calendar. 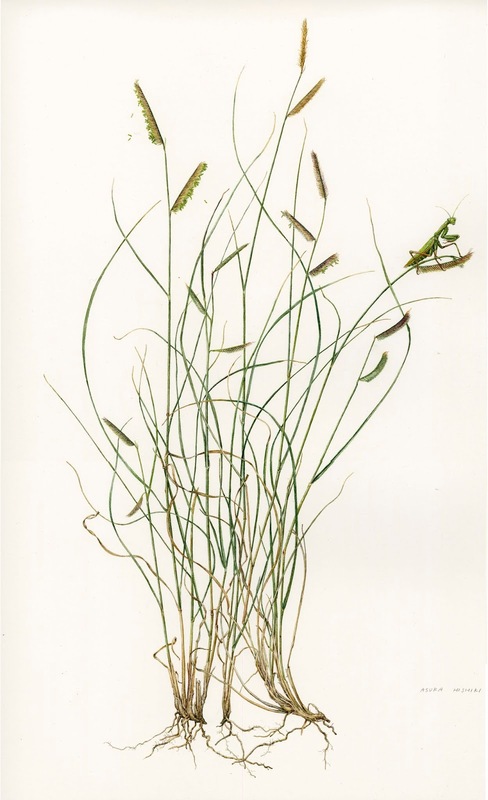 Complex B is called The House of the Longest Night; and Complex C The House of the Wind. We had an exceptional tour led by Alberto Aveleyra, anthropologist by the National School of Anthropology and History. He is specialized in the interpretation of the ancient Otomi codex and the history of precolumbian cultures related to the San Miguel De Allende surroundings. The day was filled with outstanding information about the past cultures and an overall very pleasant experience. 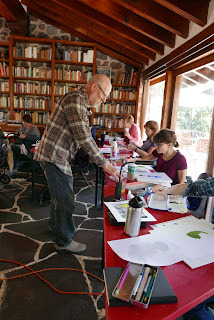 Tuesday morning Randy’s gouache class started and in 4 hours all 11 students got their pieces well started. 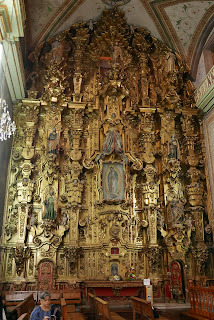 In the afternoon we returned to Atotonilco and the The Sanctuary of Jesus Nazareno de Atatonilco. 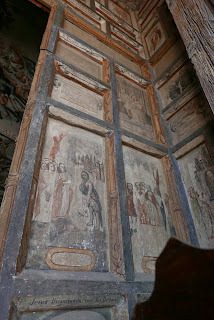 Being a Tuesday (with no services) we could study the murals, mostly done by Antonio Martinez de Pocasangre and enter and study the six lateral chapels surrounding the nave, concentrating mainly in the Chapel of Calvary (from 1776) and the chapel of De La Virgen Del Rosaro (from 1766). This site, constructed by Father Felipe Neri Alfaro, represents an important example of the cultural exchange between European and Latin American cultures and is a masterpiece of Mexican Baroque. After a late but very tasty lunch in Dolores Hidalgo we visited the home of MiguelHidalgo y Costilla, the initial leader of the insurgent army against Spaniards in 1810 (Grito of Dolores) - the war and the Spanish rule ended in 1821. We also visited the incredible Parroquia of Our Lady of Sorrows in Dolores Hidalgo before heading back to San Miguel. Dolores is a very nice little, authentic Mexican town with almost no tourists. Another day filled with Mexican history! 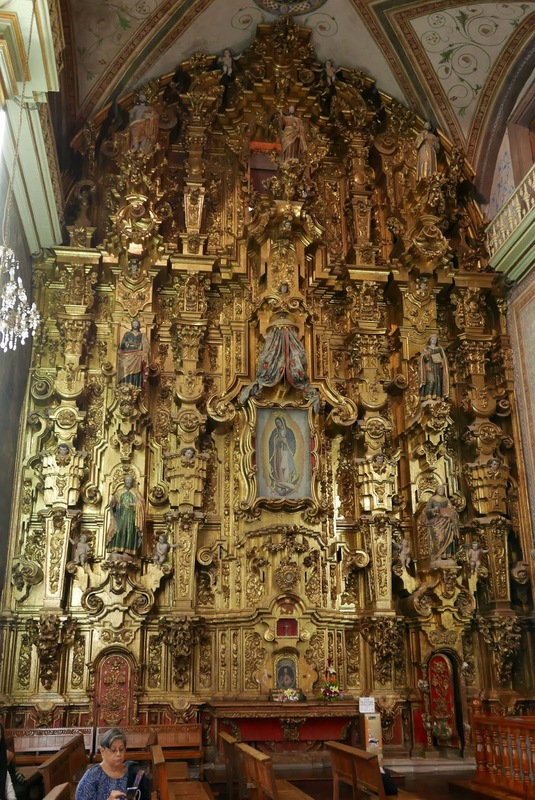 Stunning Golden altarpiece dedicated to the Virgin Mary at the Parroquia of Our Lady of Sorrows in Dolores Hidalgo (also called as the Church of the Grito), Cradle of the Mexican Independence. 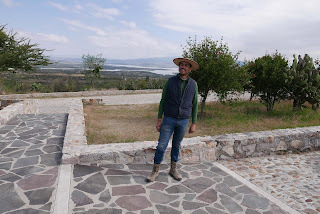 In the morning Mario, the director of the Botanical Garden and Nature Reserve took us to El Charco del Ingenio. 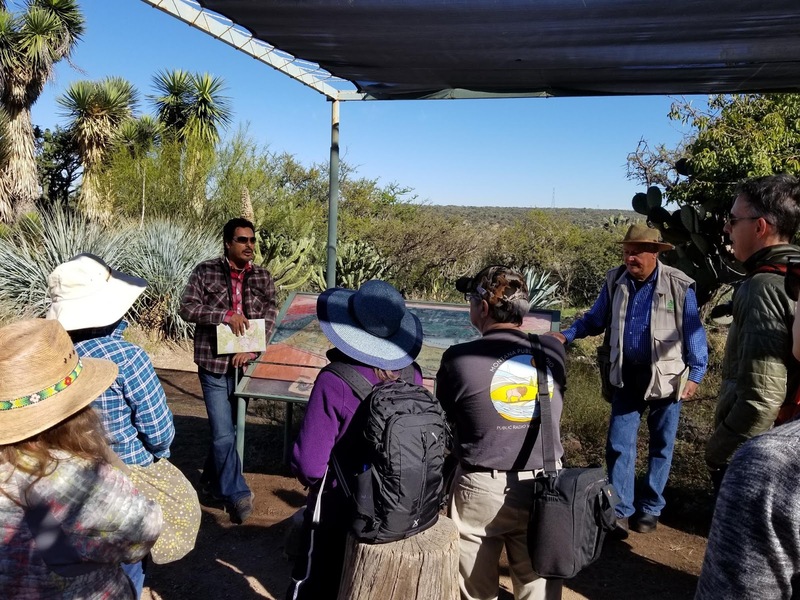 We had a fantastic 3-hour tour of the 170 acre Botanical Garden led by volunteer David, who had previously worked with the education at the Botanical Garden of University of British Columbia, Vancouver. After a short introduction to the succulent workshop by Randy we visited the Instituto Allende, weaving studios and the Factory Aurora. For more images from the day, please click here. 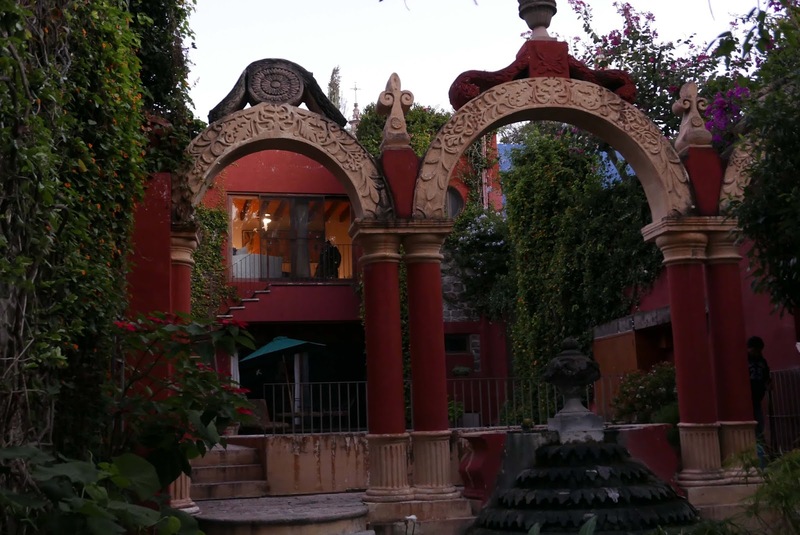 All 14 participants of the 2018 SMA, So Much Art and Culture – tour arrived to San Miguel de Allende last night and our 10-day long adventure kicked of with a welcome-dinner at Posada Corazon. After well deserved rest we started our Sunday program 7 a.m. as our guide for the day, Carlos, picked us up from Posada Corazon. Our day began with a visit to the historic La Gruta thermal springs outside SAN Miguel on the Camino Real de Tierra Adentro (the old trade road between Mexico City and San Juan Pueblo New Mexico, 1598-1882). The group enjoyed the hot water and relaxing morning swim before the very tasty breakfast. We continued to the Sanctuary of Atatonilco, a UNESCO World Heritage site since 2008. The sanctuary was completed in 1748 and contains incredible paintings by the indigenous Mexicans and is known as the Sistine Chapel of America. Carlos, who is a part of the sanctuary’s restoration team, gave us an excellent historical review of the place. 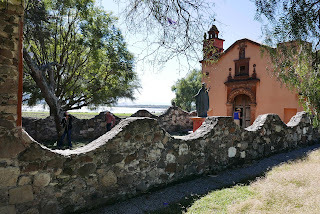 Finally we visited San Miguel Viejo, the location where San Miguel de Allende was founded in 1542. This was a full day history lesson thanks to our guide, Carlos. Tomorrow we start our Illustration class with a tour if El Charco del Ingenio and later in the afternoon we have a 3-4 hour Arts and Crafts’ tour. For more pictures from the day, please click here. 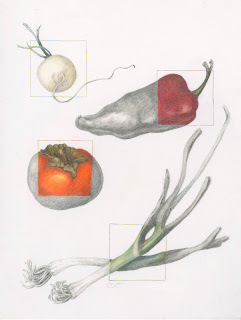 On the entry level colored pencil class the students create "Jewel boxes" and apply color layering and drawing techniques on small studies of botanical subjects. 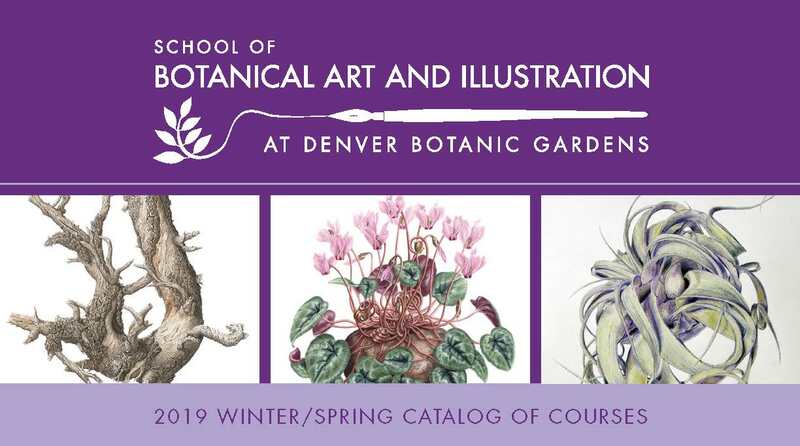 Today ten BI-students received their Foundational Certificate in Botanical Illustration from the School of Botanical Art and Illustration at Denver Botanic Gardens. 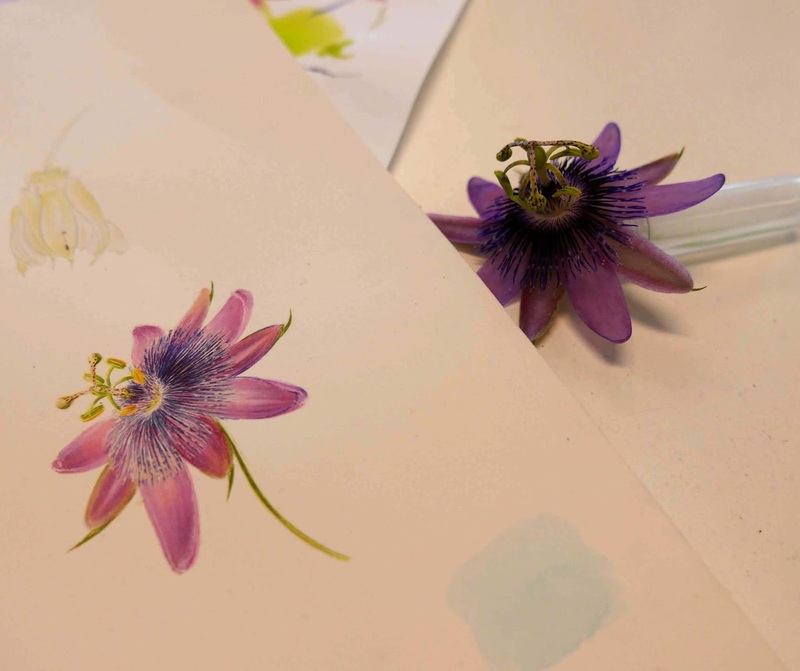 We also celebrated our first two graduates to receive the Diploma in Applied Botanical Illustration. 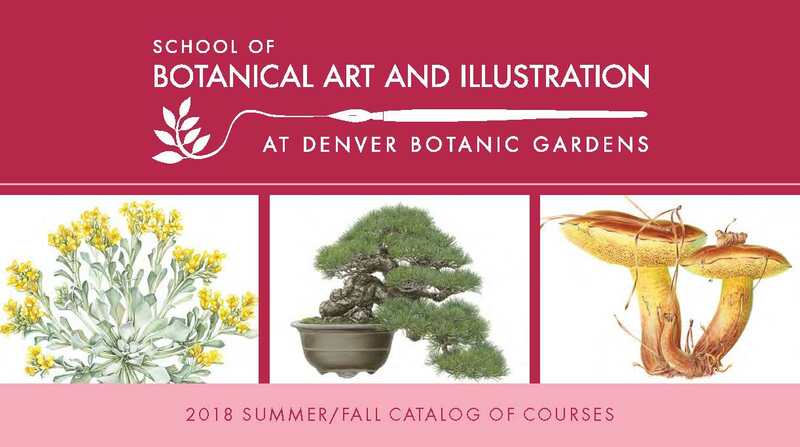 We are impressed with the graduates’ competence level and Denver Botanic Gardens is thoroughly proud of their accomplishments. 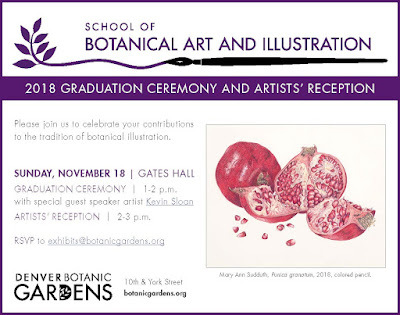 The graduation and award ceremony was followed by the opening reception for the graduate show. 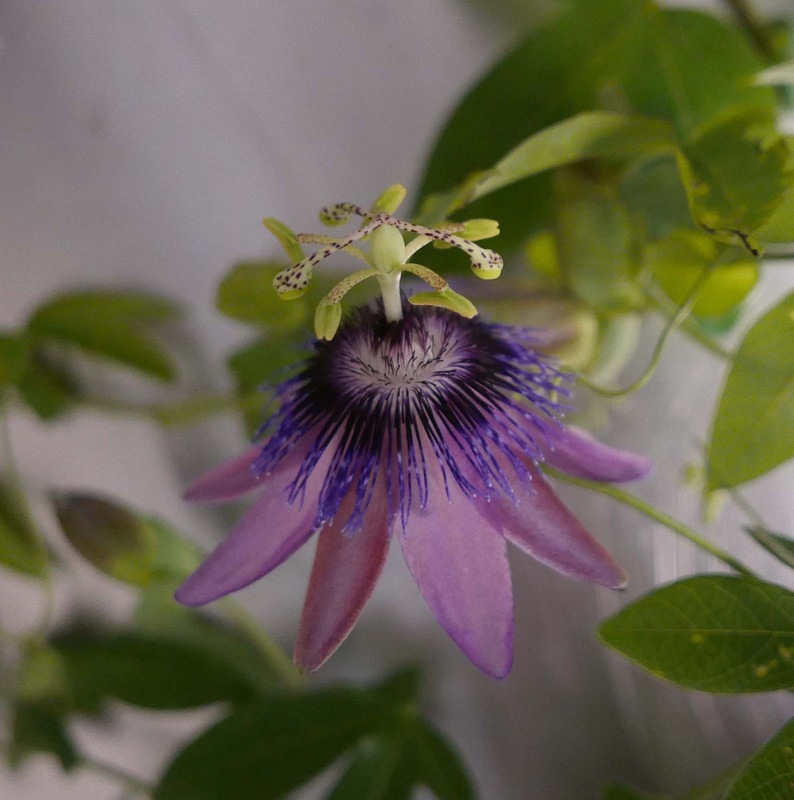 Congratulations for each and everyone! 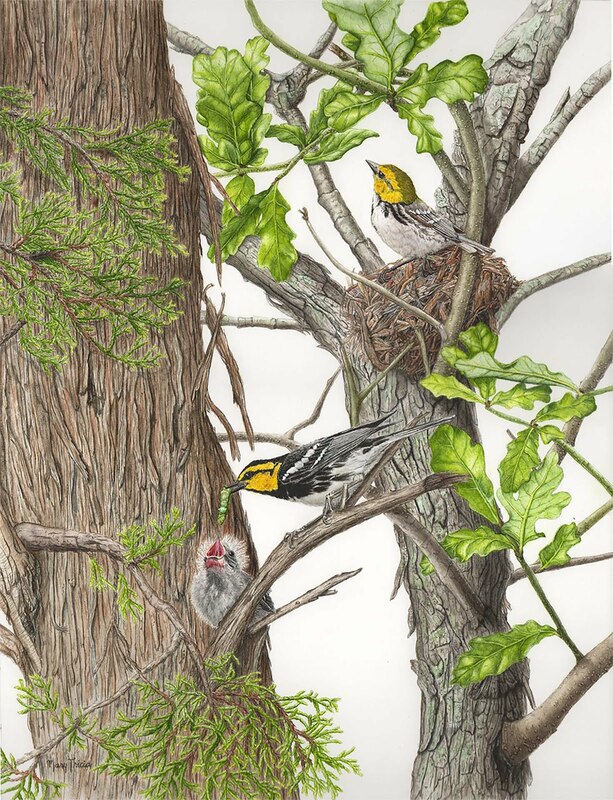 You can view the portfolios here. Joanna Webster and Mary Ann Sudduth received the Sydney Parkinson Award for excellency in Botanical Illustration. 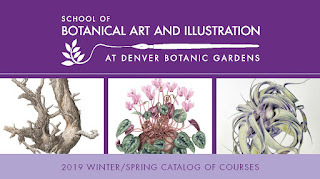 2019 Winter/Spring Catalog is out! Please click here to download and print the pdf-file. Registration opens on December 11, 9 a.m. - online registration is encouraged. 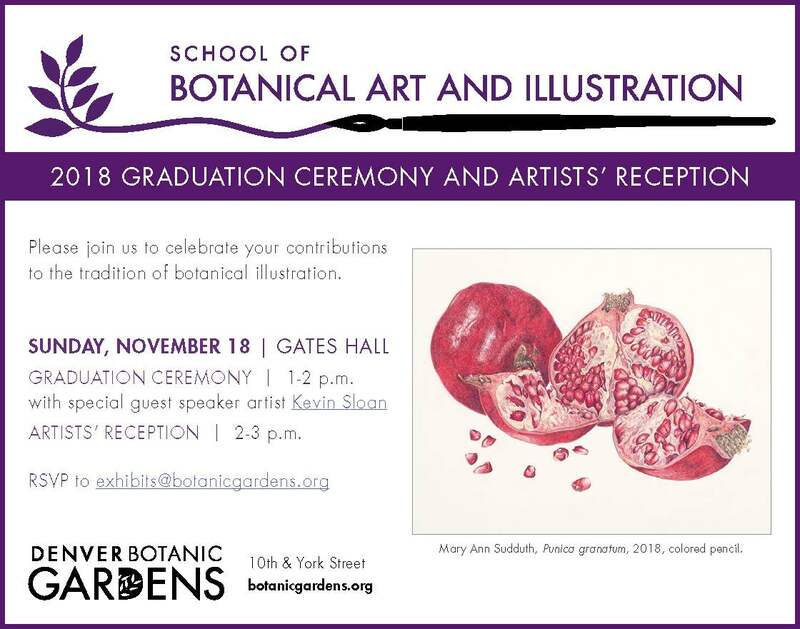 Let's Celebrate the 2018 BI-Graduates!!! Welcome and see you there! 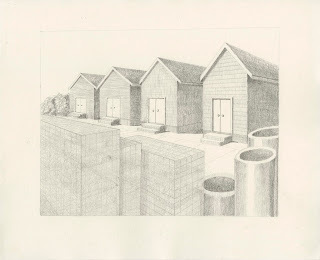 Perspective is one of our required core classes and the prerequisite for all second level classes. 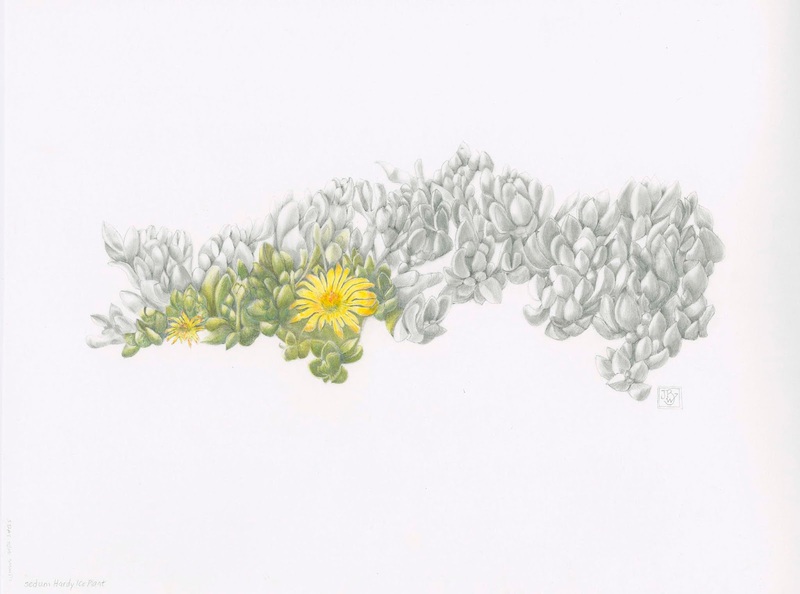 This perspective is mainly focusing on aerial perspective and mainly concentrating on plant material, our typical subject matter. 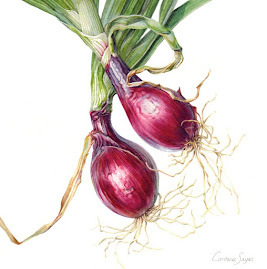 For several years now we have had the possibility to offer a 15-hour class on linear perspective which has turned out to be very popular and very useful tool even for botanical illustration and field sketching. You can see more linear perspective and other work from the past weeks by clicking here. 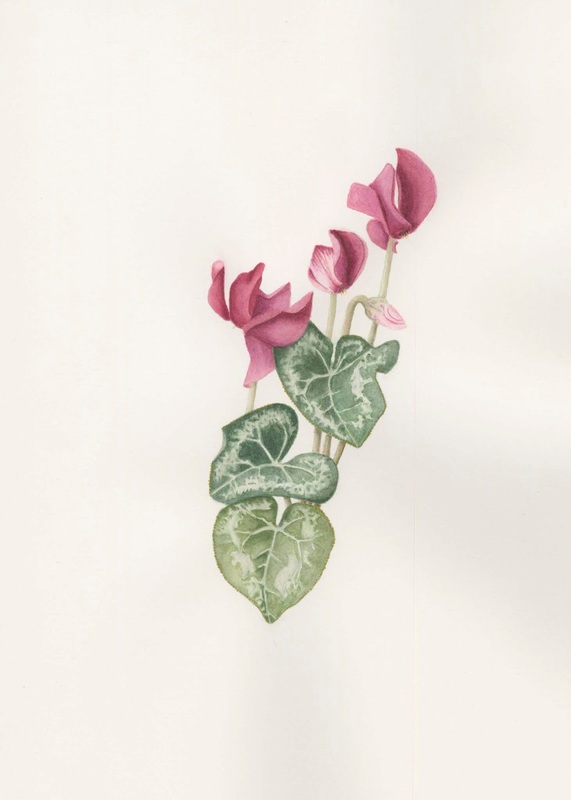 In our series Drawing on Tradition we focused this time on Beatrix Potter’s carefully observed botanicals combined with her whimsical anthropomorphic animals. 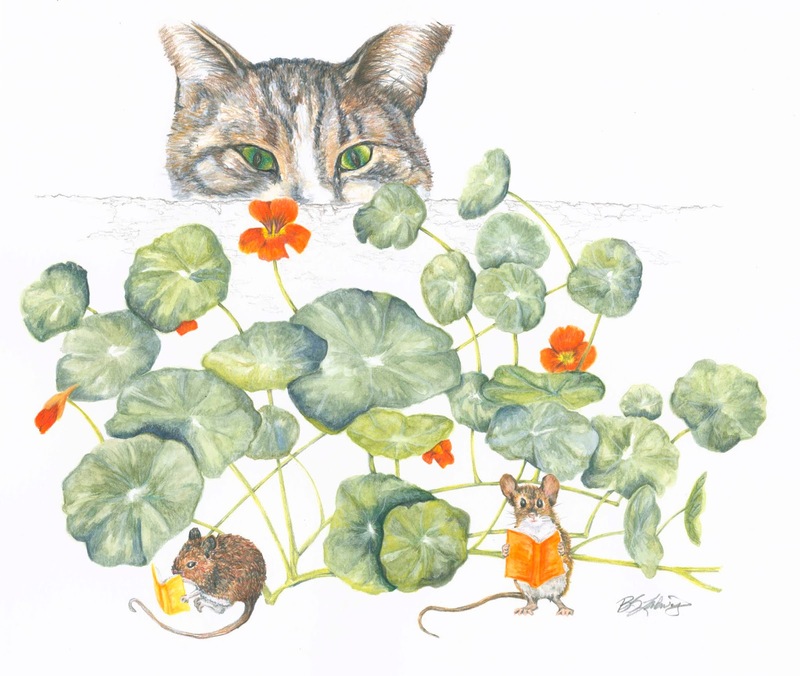 Even though Beatrix Potter (1866-1943) was best known for her children’s book she was above all a scientist from the Victorian time England. Join Dr. Nanna Meyer, Associate Professor in Health Sciences at the University of Colorado, for a presentation about the role of ancient grains such as spelt, farro and amaranth in small-to-medium scale agriculture, nutrition and community. 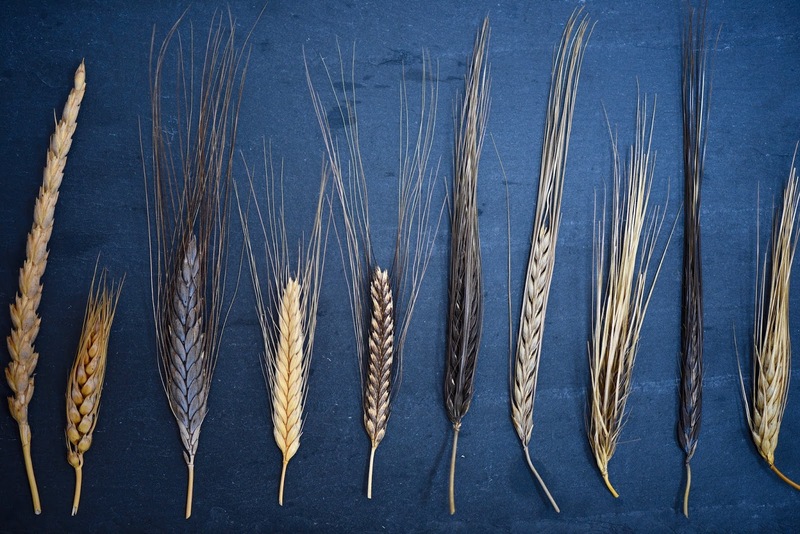 These healthy and sustainable grains offer broad artisan and culinary applications along with opportunities in research and education. 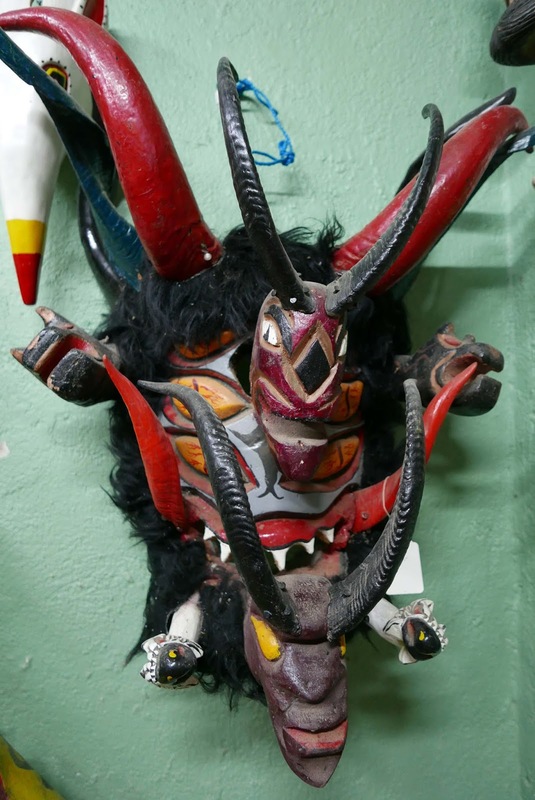 Learn more about their uses and the challenges of restoring their role in today’s culture. 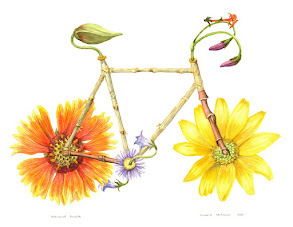 Dr. Meyer is an Associate Professor in Health Sciences at the University of Colorado (UCCS) with a focus on nutrition, exercise, health, and sustainability. Meyer founded the Sport Nutrition Program in 2009 and helped to establish the profession of sport nutrition. 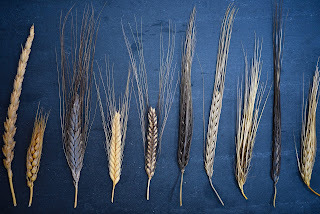 As the urgency to address climate change increases, Nanna’s time is now also devoted to integrating local and regional food systems into her teaching, research and service, including the topic of grains. 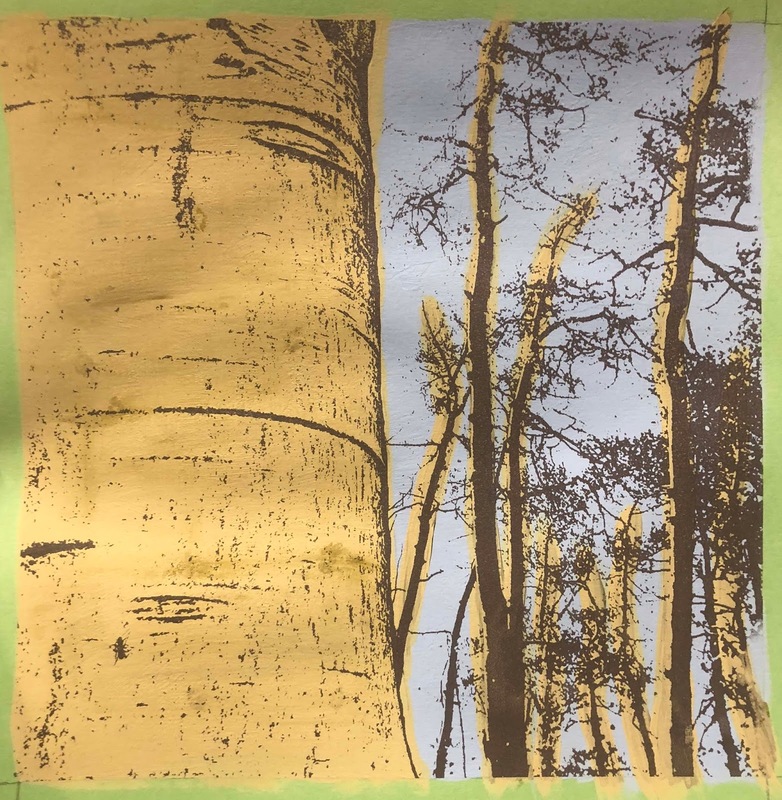 With Grain School at UCCS, her goal is to work on restoring a healthful and sustainable grain chain in the Rocky Mountain Region and opening the world of whole, heritage, and ancient grains to those interested in reinventing their plates, menus, breads, and malts. 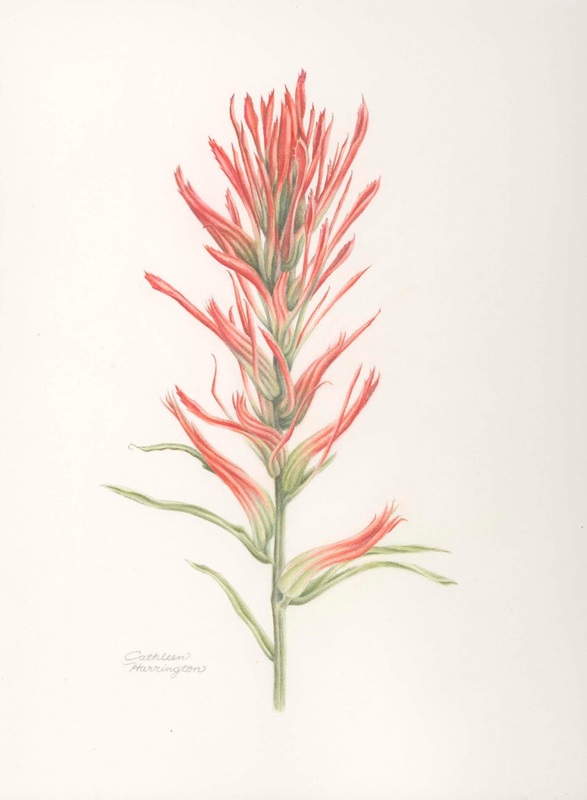 Café Botanique, November 7, 6:30-8 p.m. 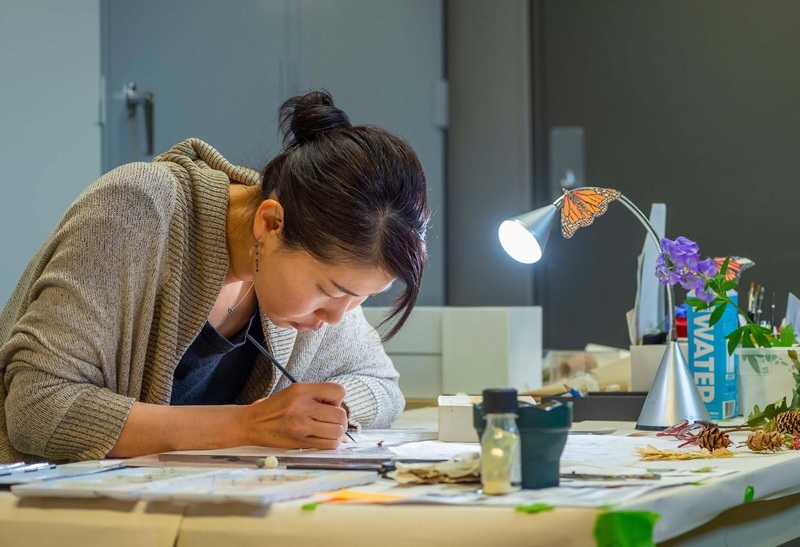 This fall we had the pleasure to host Asuka Hishiki from Japan as the 2018 Artist-in–Resident. 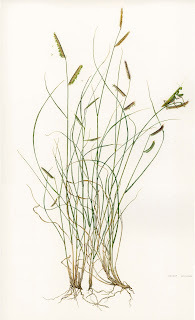 Asuka became familiar with the Rocky Mountain native flora and painted Bouteloua gracilis (Blue grama) as her main work. 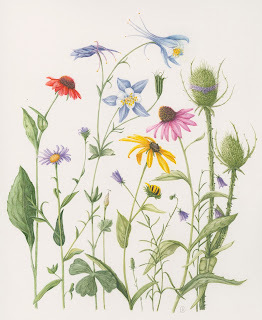 Furthermore she created an exceptional “Colorado plant collection”, and painted some Colorado mushrooms. 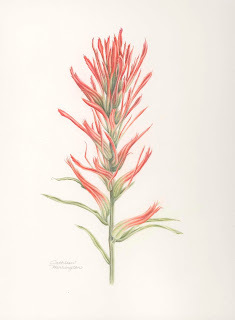 She sketched and documented with color samples several plants typical to Colorado to be finished and painted back in Japan. Finally during the last week at Denver Botanic Gardens, she installed a large format “Arch of Monarchs” including some 2000 hand printed, and cut butterflies inspired by the annual monarch butterfly migration. That installation will stay with us until Dias de los Muertos (Day of the Dead, November 4). 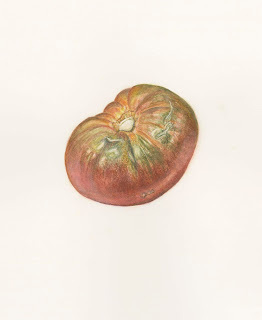 Asuka also taught a 3-day workshop on watercolor and heirloom tomatoes. 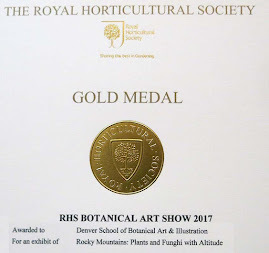 While Asuka was with us she learned that she had been awarded the American Society of Botanical Artists (ASBA)’s Diane Bouchier Award for Excellence In Botanical Art. Congratulations Asuka! 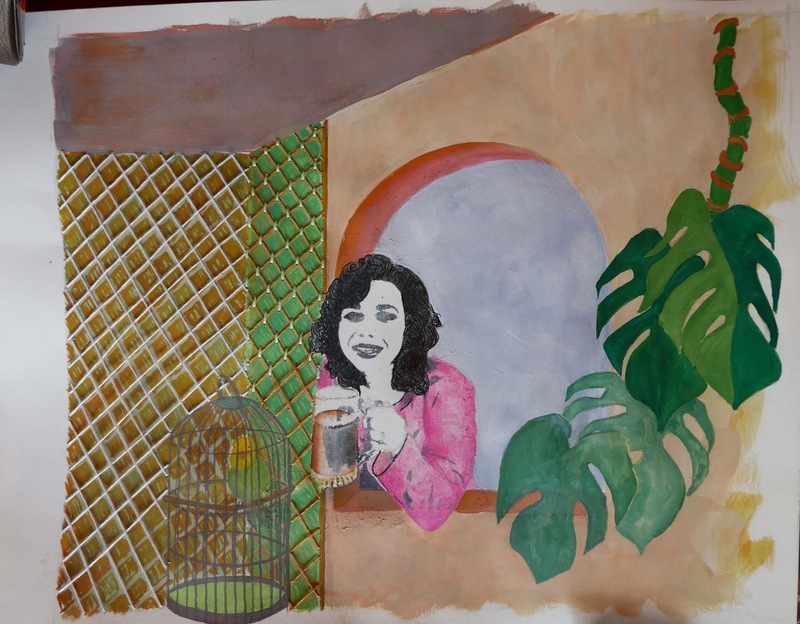 We are thankful to have had Asuka here for six weeks, to learn about her methods, follow the progress of her outstanding paintings, and to enjoy her company. 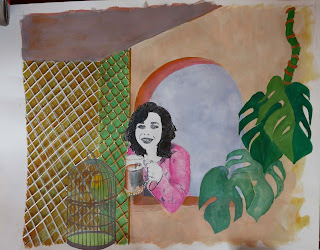 We will continue collaborating and hope to welcome her back in the not too distant future. 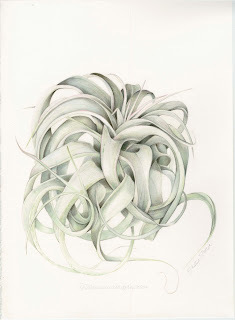 For more images of Asuka's work please click here. 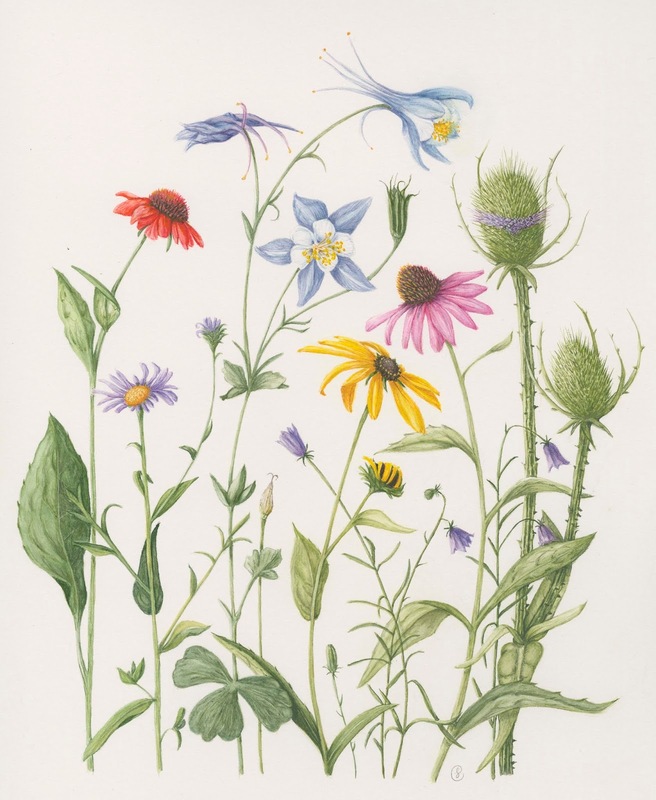 Our curriculum frequently includes offerings helping us to loosen up. At the same time we have the opportunity to explore something completely new while learning about art history. 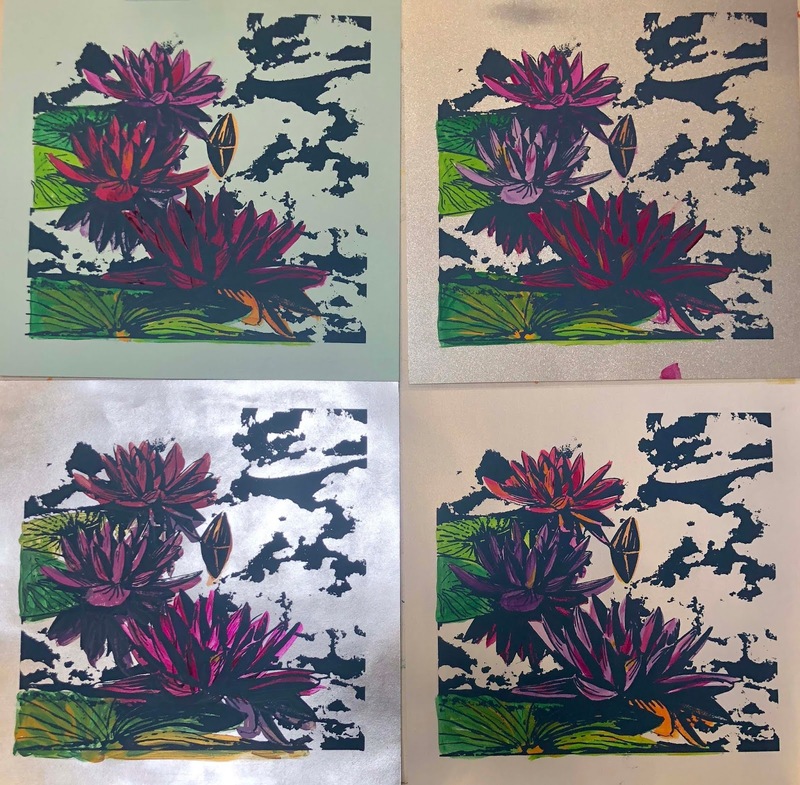 On one of these 15-hour courses we explored Andy Warhol’s bold, graphic postmodernist colors and learned about screen printing technique. 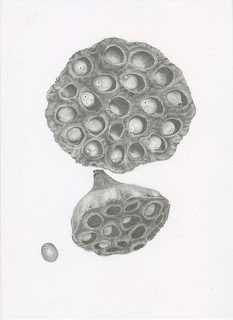 The class culminated in the Ink Lounce Screenprinting Studio and to print a set of striking 12”x 12” prints. 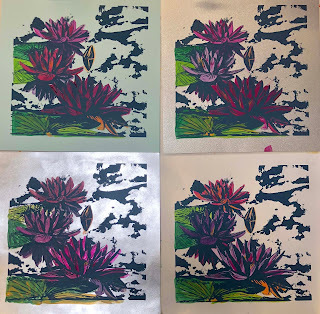 Andy Warhol brought the screen printing technique into the common usage during the 1960’s. 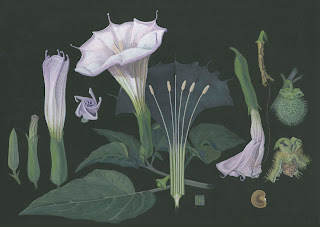 He also was one of the first artists to justify the practice as a technique within the fine arts. 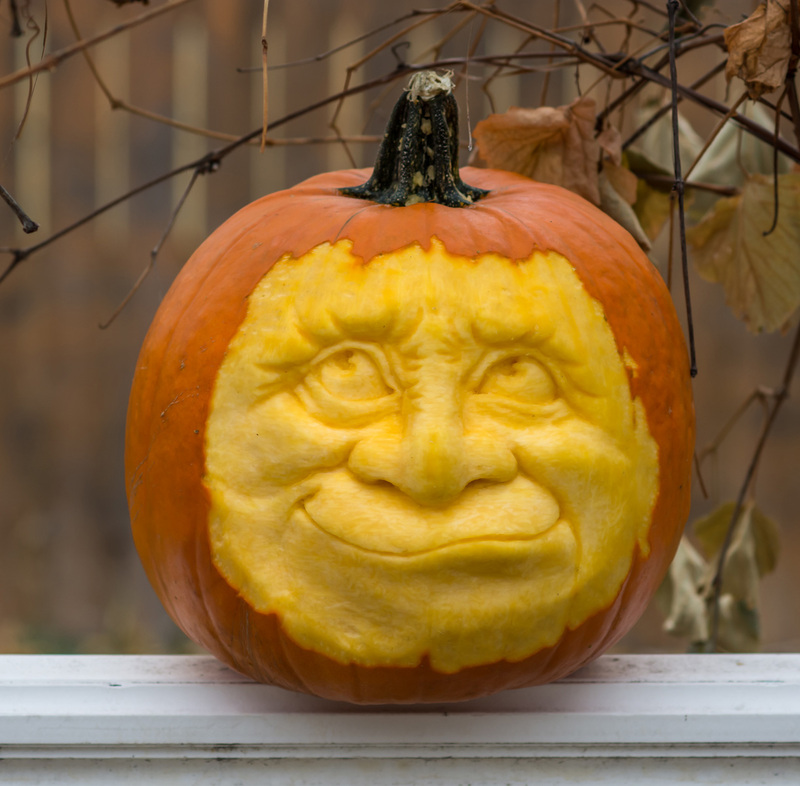 This is an update from our final session for September. We are ready for October! For few more watercolor images, please click here. The past weekend our 2018 Artist-in-Resident Asuka Hishiki from Japan taught an intermediate/advanced workshop on how to paint heirloom tomatoes. 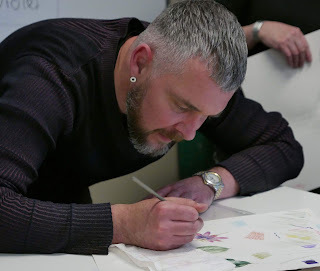 It was an intense learning experience and several new techniques were introduced to our students' toolbox. 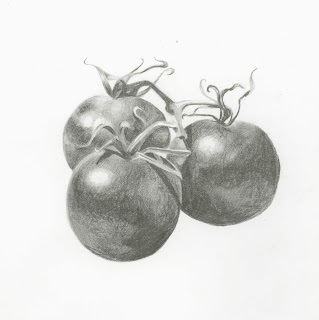 As a bit of trivia it is always good to know that tomato was challenged in US Supreme Court in 1893. In Nix vs Hedden, 149 U.S. 304, justice Gray wrote "Botanically speaking, tomatoes are fruits on vine, just as are cucumbers, squashes, beans, and peas. But in the common language of the people ... all these are vegetables, which are grown in the kitchen gardens, and which, whether eaten cooked or raw, are, like potatoes, carrots, ... and lettuce, usually served at dinner in, with or after soup, fish or meats which constitute the principal part of the repast, and not, like fruits generally, as desert." All this only for the Tariff Act of 1883 which required a 10% tax on imported vegetables (fruits were not taxed), in response to growing international trade. 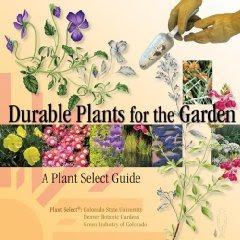 The Community Activation for Prevention study (CAPS) is an innovative cancer research partnership between several universities and institutions including The University of Colorado, Denver Urban Gardens and the American Cancer Society. Learn about the relationship between gardening and health, as well as CAPS’ innovations in cancer research. 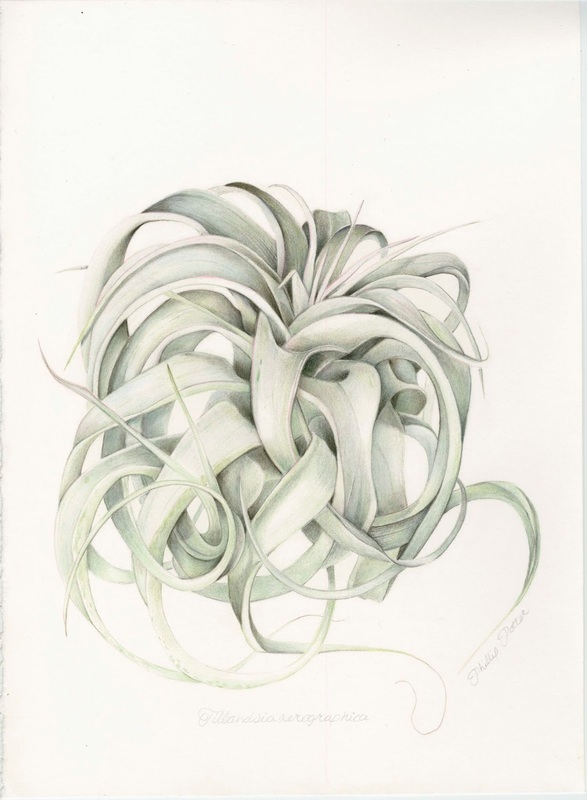 Erin Decker, B.A., is a Research Assistant with the University of Colorado, an educator, and an artist. 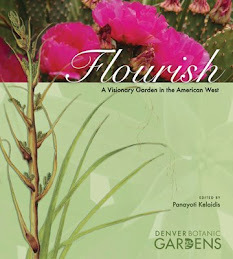 She enjoys being in nature and connecting people to good food and the natural world through play. Wednesday, Oct. 3 | 6:30-8 p.m. 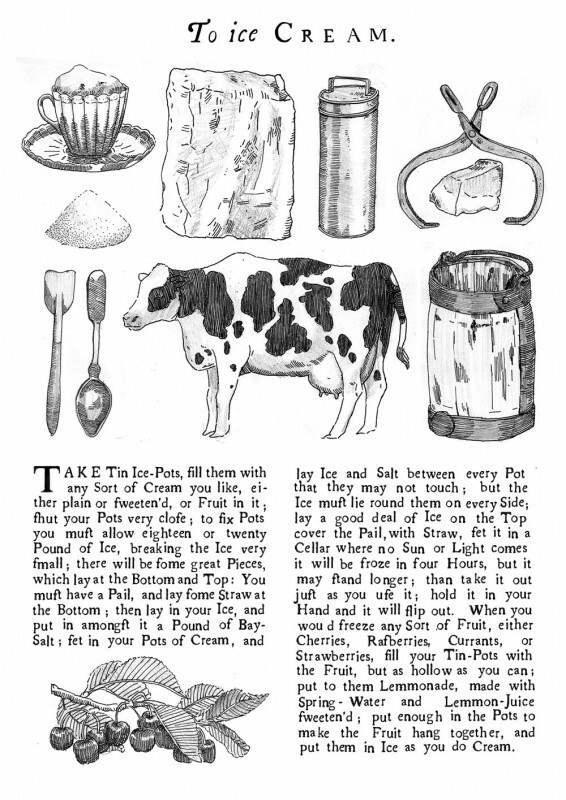 The House of Illustrations in London had a competition to illustrate the first ever ice cream recipe published in English. 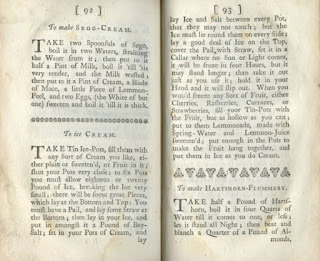 The recipe "to ice Cream" was written by Mary Eales in 1718 and published the same year in the Mrs. Mary Eales's Receipts (second edition in 1733). 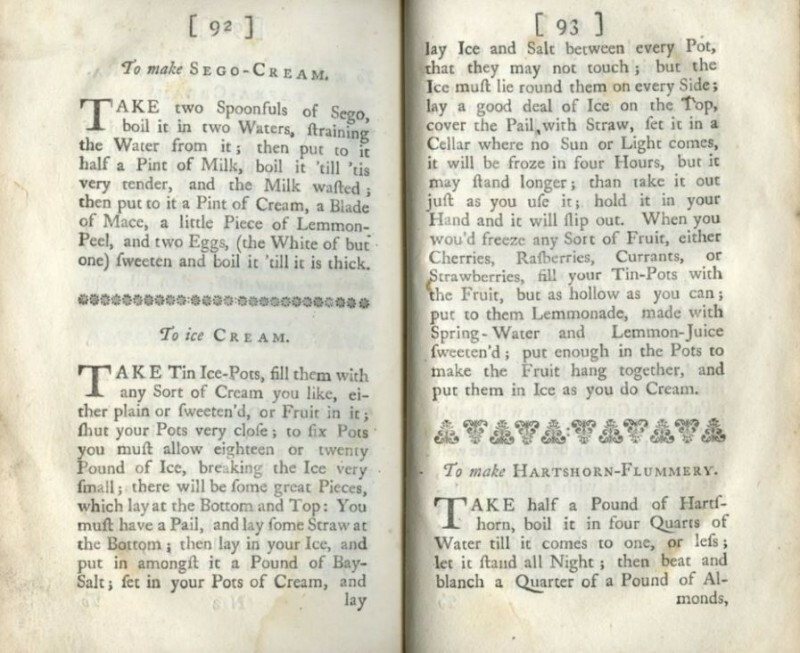 Currently the British Museum of Food has an exhibition focusing on ice cream, past and present. 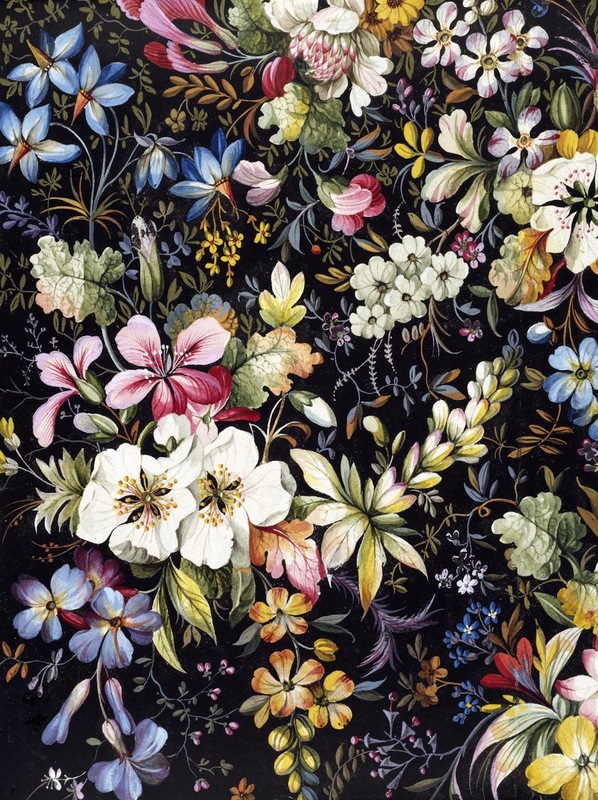 Flower Power in Cafe Botanique, September 12, 6:30 p.m.
Dr. Terrell explores the role of botanical illustrators in designing textiles, which comprised the majority of Britain’s exports in the mid-19th century. The talk examines the critical role of botanical illustrations from the late 1700s to the mid-1800s, a period when demand for such textiles drove the industrialization of Britain. 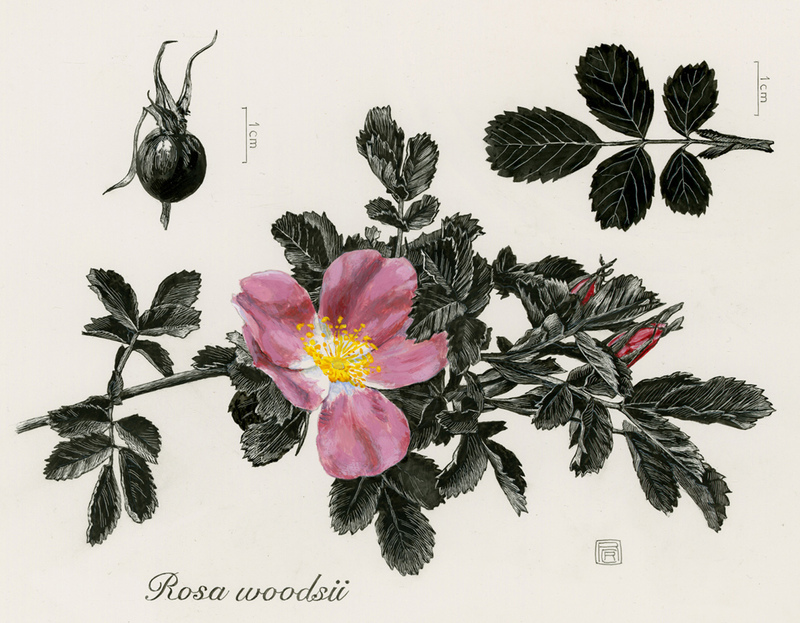 Explore a myriad of historical botanical illustrations and the fabric motifs that were derived from them. 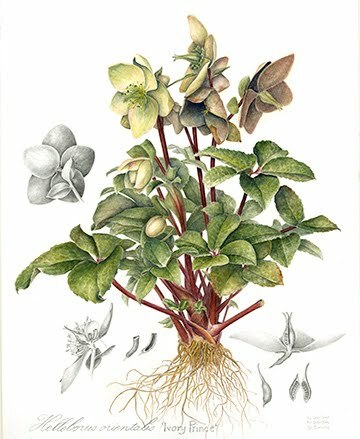 Terry Tickhill Terrell is a researcher with a B. S. in Botany from the Ohio State University and Ph.D. in Ecology from the University of Georgia. In addition to her passion for textile design, she has 40 years of experience applying scientific research to real-world problems. The summer is definitely starting to be on its final stretch and we are soon starting the last quarter of this year. 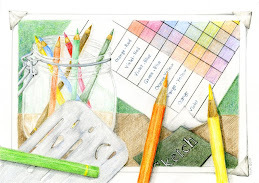 If you click here you can see some of the work that we have lately produced in the classroom. As you might know the U.S. 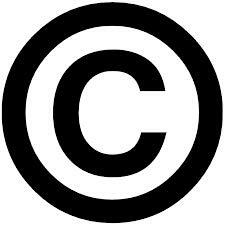 Copyright office has proposed fee increase in the copyright registration and other services. 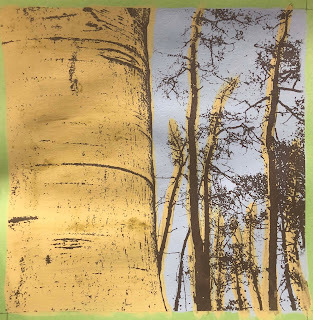 The Coalition of Visual Artists wants our feedback about the proposed fee increases and asks you to take a short survey. You can access the 10-15 min survey material by clicking here.